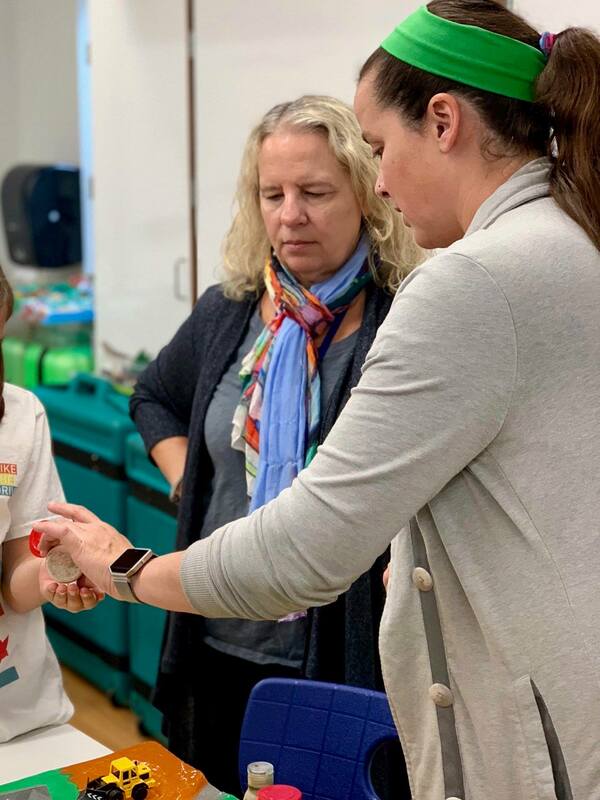 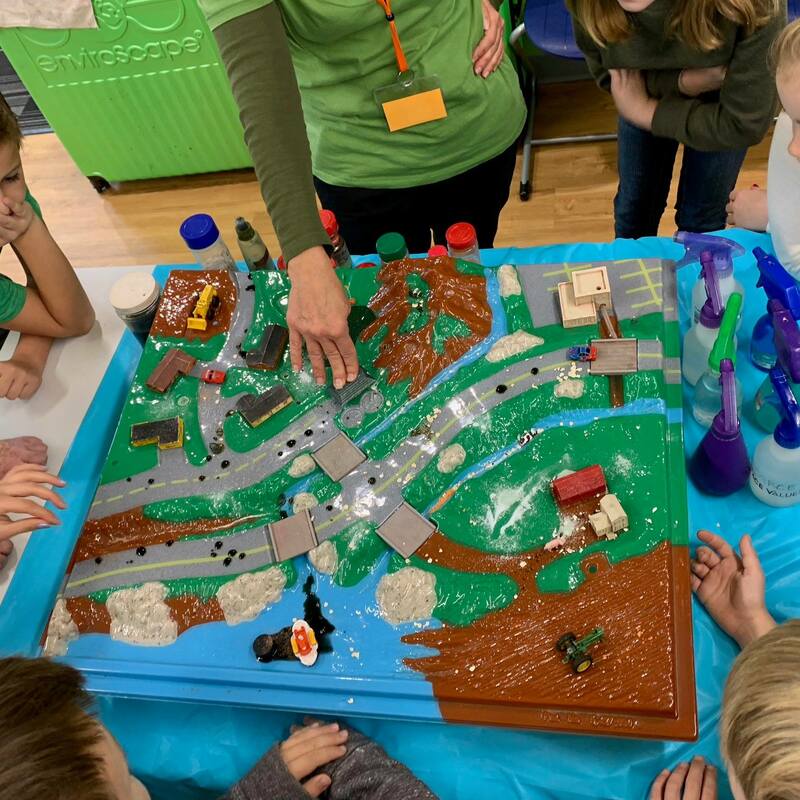 McKenzie fourth graders were treated to a presentation and hands-on activities by School & Community Assistance for Recycling and Composting Education (SCARCE) on October 25 in the Learning Commons Maker Space. 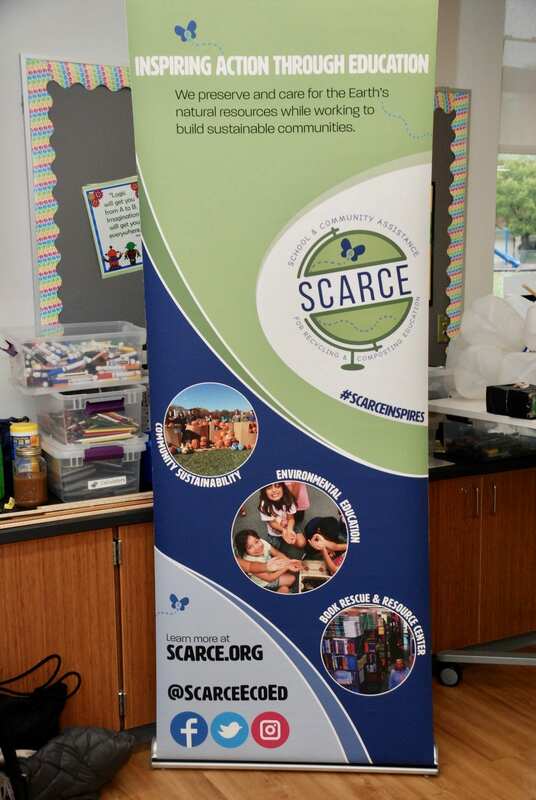 SCARCE is an environmental education non-profit dedicated to creating sustainable communities. 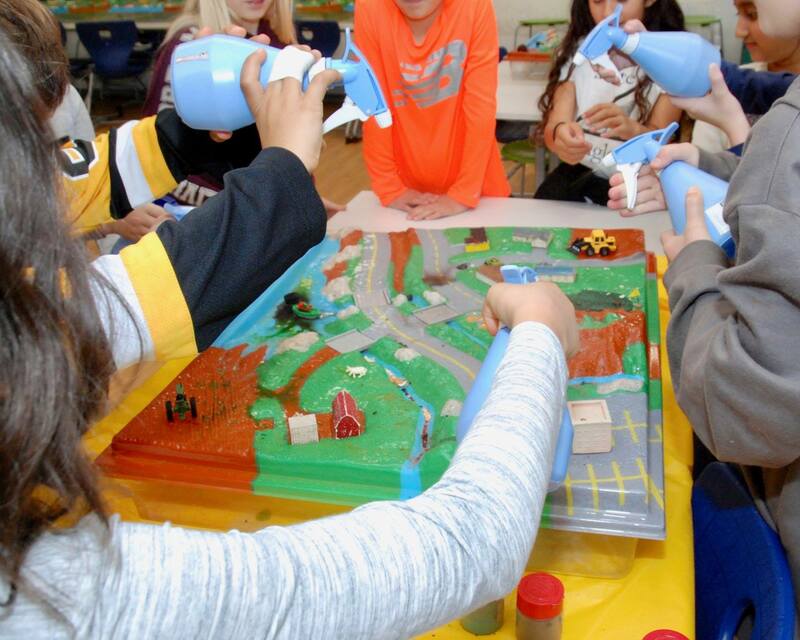 Fourth graders had a chance to see how watersheds work and learned about the effects of pollution run-off. 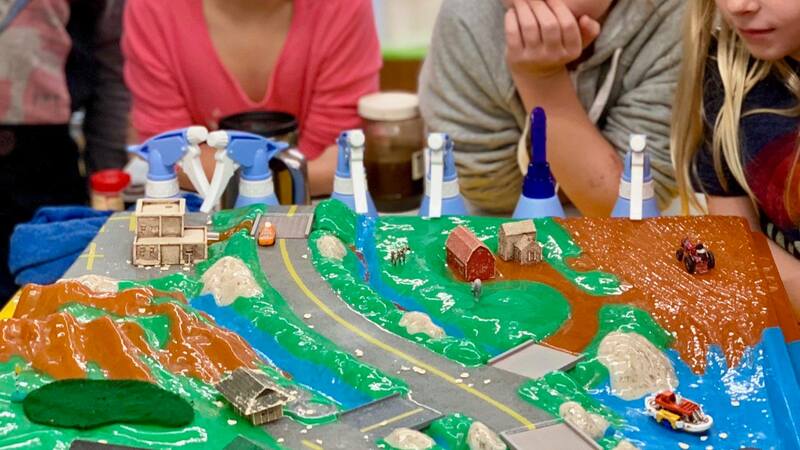 Together with the SCARCE leaders, they discussed solutions to prevent run-off into Lake Michigan. 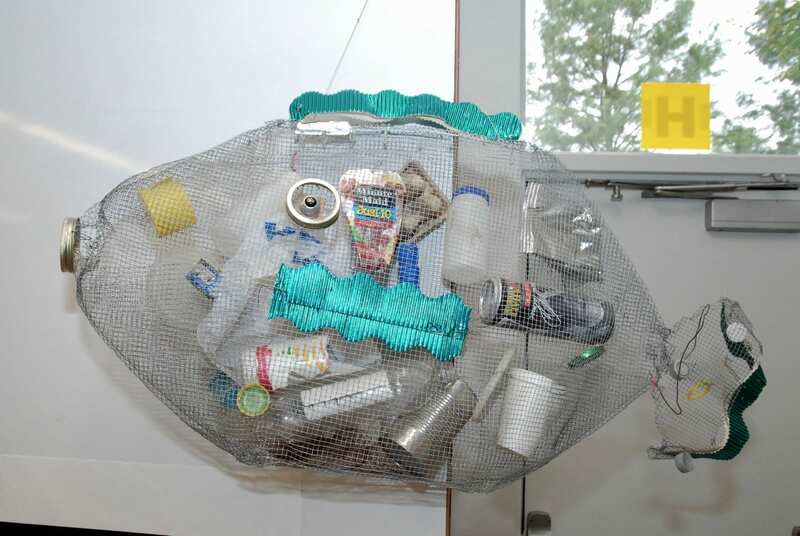 Students were challenged to take part in the #PickUp5 Litter Clean-up with their families–picking up five pieces of litter when they go for a walk, preventing this litter from going into our ponds, rivers, streams, and eventually, the ocean!